Microsoft Dynamics 365 evolves our current CRM and ERP cloud solutions into one cloud service with new purpose-built apps to help manage specific business functions, including: Financials, Field Service, Sales, Operations, Marketing, Project Service Automation and Customer Service. For example, Cortana Intelligence will enable cross-sell recommendations to help sales reps predict which products and services a customer will need. Access to IoT data inside Dynamics 365 for Field Service will enable preemptive action from field service agents by connecting asset monitoring and anomaly detection so they can take action before failures occur, avoiding costly customer service issues. For example, a sales person receives an email, and can respond directly in Office with a quote that is created based on information from both Finance and Sales apps, stored back to the right app, with right pricing, discounting, etc. All without the user having to leave Outlook. 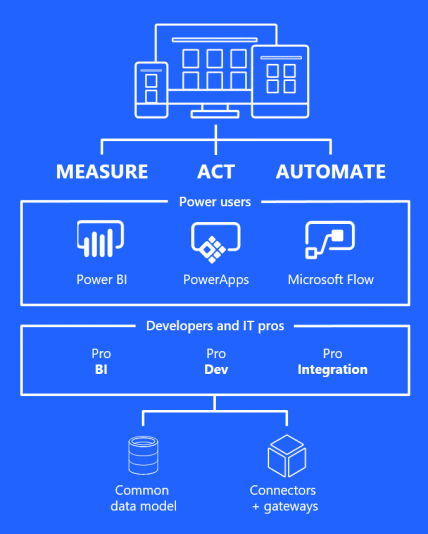 Offer tech-savvy business customers/analysts, aka “citizen developers,” (using PowerApps, Power BI and Microsoft Flow) and professional developers (using Azure platforms services) a consistent business platform they can use to compose new apps and easily extend and modify existing ones. Come with connectors that let you integrate with applications and services from Microsoft and our partners – including custom APIs and on-premises systems. AFS™ “Retail Execution” – An end-to-end solution for CPG organizations to use as they engage with their customers in the field, covering visit and merchandising, sales, asset management and audit as well as a full suite of BI and analytics. AvePoint “Citizen Services” – Government organizations can automate incident reporting, response and resolution, so employees can solve issues faster and serve citizens better. Veripark “Next Best Action” – Financial institutions can maximize the lifetime value of each customer and deliver a first-class customer-centric experience by making the right offer, at the right time, via the right channel. With Dynamics 365 and AppSource customers can encourage innovation, increase collaboration and ultimately achieve more with the power of intelligent business apps. For additional insights from the engineering leaders for our business applications, and the application platform innovation Microsoft is delivering, please visit here. Customers can learn more about Dynamics 365 here and about AppSource here. Partners can learn more here. “Our role-based approach will give customers the flexibility they need to support modern, more agile, more diverse employee roles,” said Jujhar Singh, corporate vice president of Microsoft Dynamics CRM, but the traditional licensing approach by application will still be available. Contact PowerXRM to learn more on the Dynamics 365 pricing. 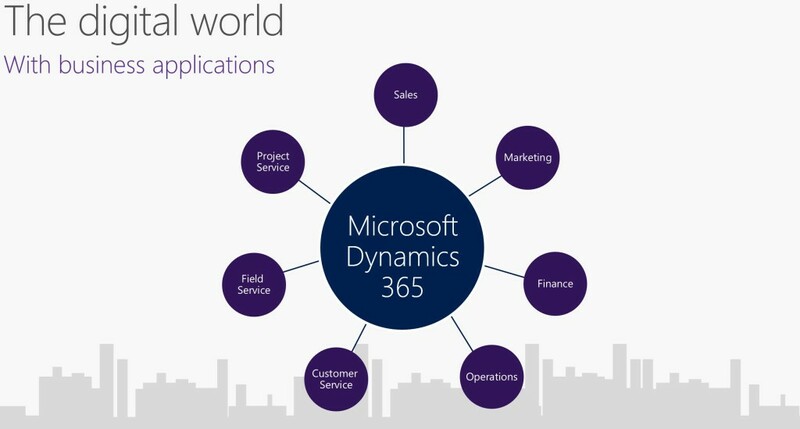 What is the “common data model” and what role does it play with Microsoft Dynamics 365?